This modern 4 stars hotel is the perfect solution for all leisure and business travellers thanks to its appealing price & quality relation. Hotel Nord Florence has 73 furnished rooms, varying from single to family rooms, all classically and elegantly furnished equipped with independent air conditioning, functional bathrooms with hair-dryer, some with shower and others with bath tub. All rooms have television, telephone, mini-bar and safe. 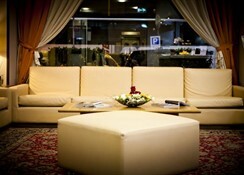 The hotel offers to its clients a bar and restaurant service, meeting rooms and an internet point. Hotel Nord Florence is the perfect choice for those who are looking for the highest functionality and comforts at the best price. The hotel offers to clients a rich buffet breakfast. 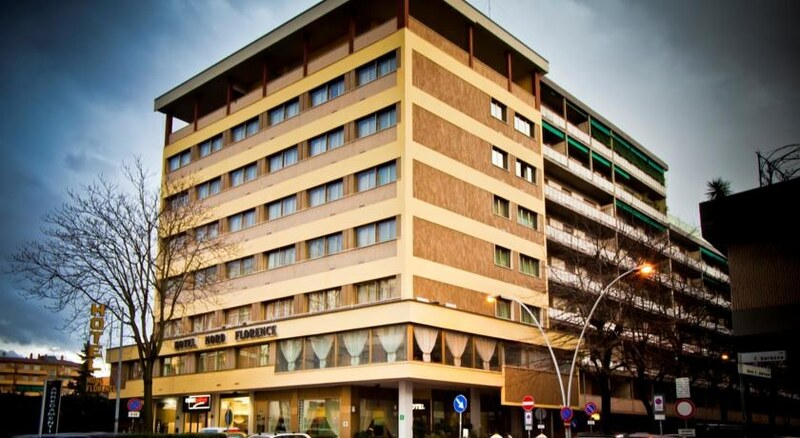 Hotel Nord Florence is less than 10 minutes from Florence city centre, exceptionally connected to it by public buses. 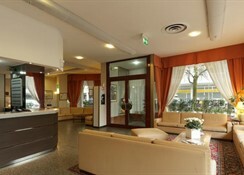 The hotel is also just 3 kilometres from “Amerigo Vespucci” Florence airport.